High time that we dedicated an edition of our Ultimate Music Guide to Bob Marley and The Wailers. 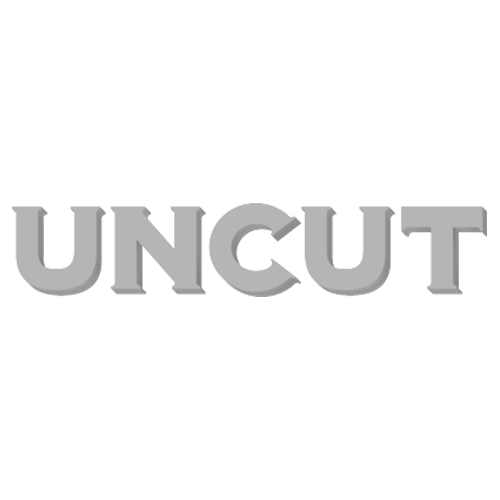 The Uncut team have provided in-depth reviews of every one of Marley’s albums, creating an invaluable path through one of popular music’s most fiendish discographies. Alongside them, you’ll find vivid Marley interviews that we’ve uncovered in the NME and Melody Maker vaults: Richard Williams’ trailblazing first piece as The Wailers record Catch A Fire; gripping reportage from Kingston compounds, London exile and American tours; revealing insights into this most charismatic of musicians.